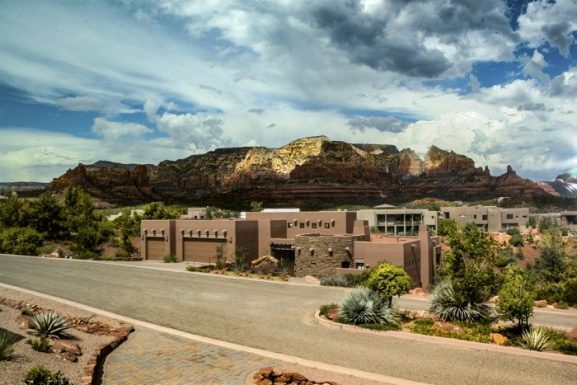 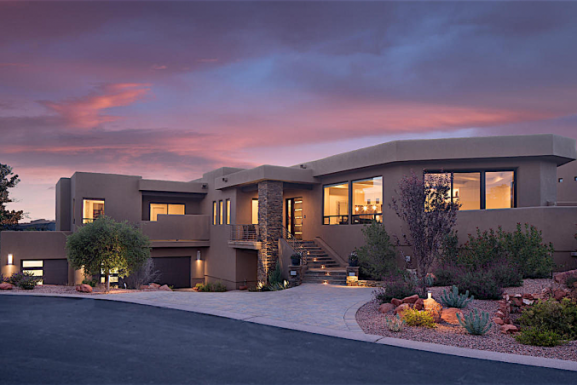 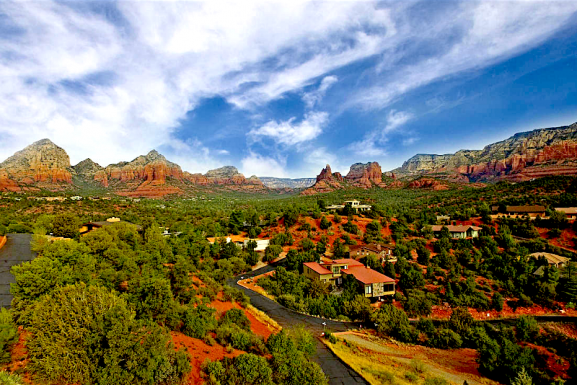 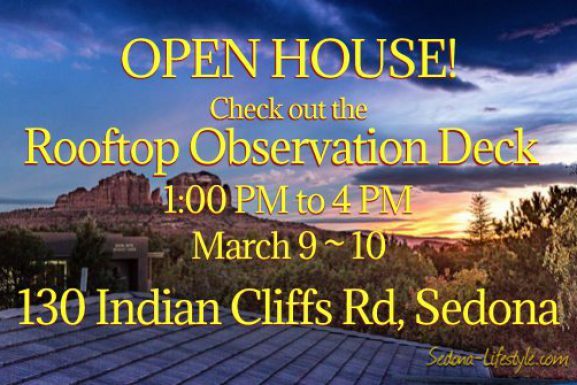 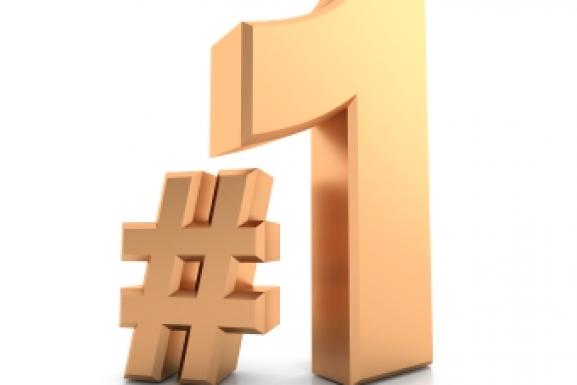 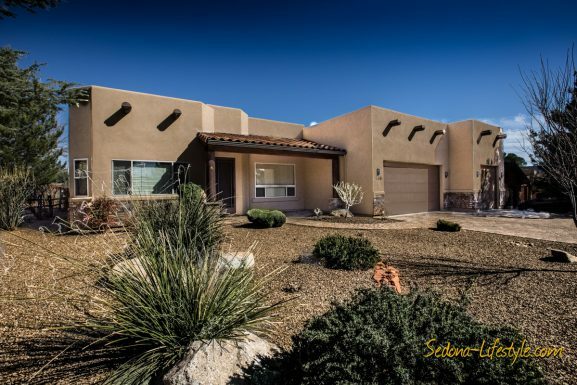 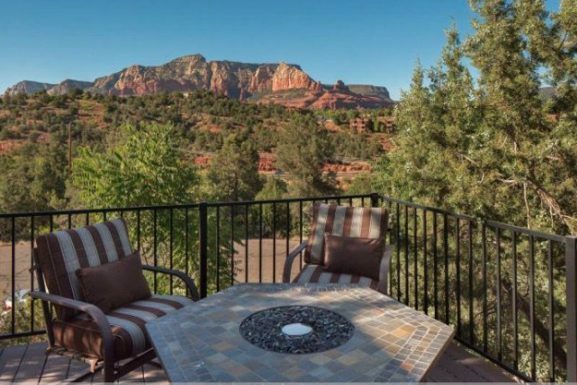 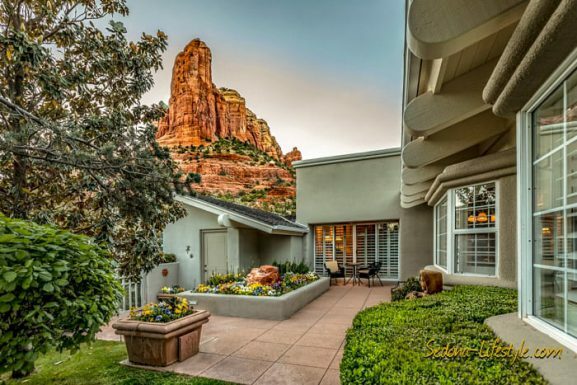 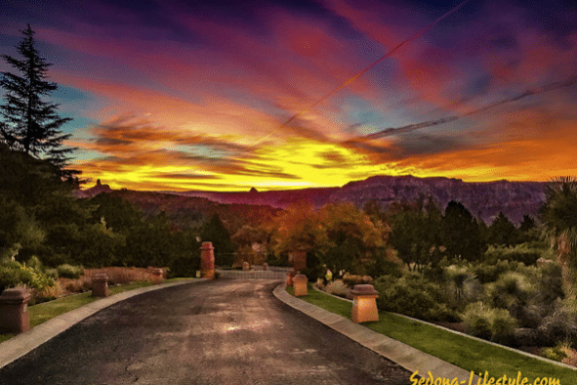 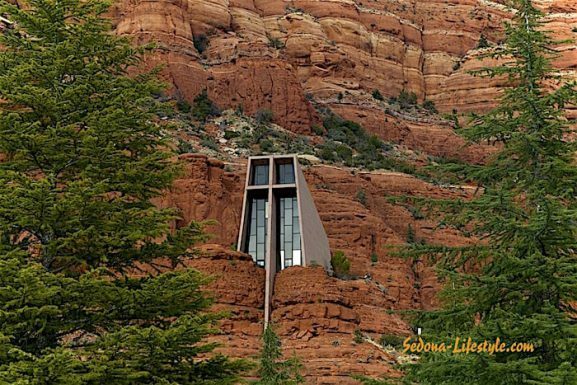 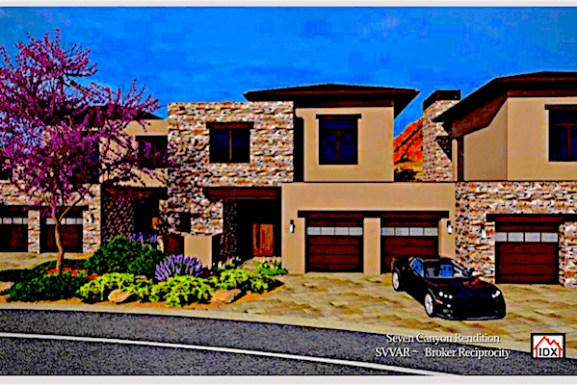 Why Are Sedona New Construction Costs Skyrocketing? 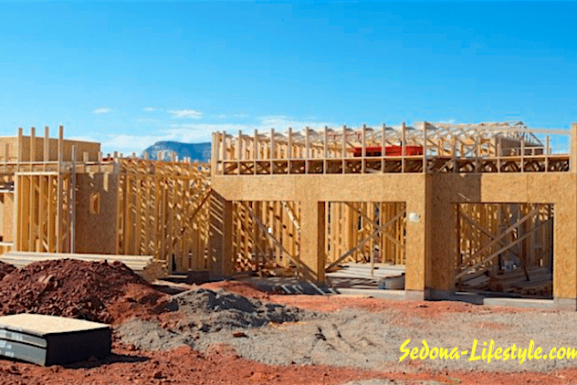 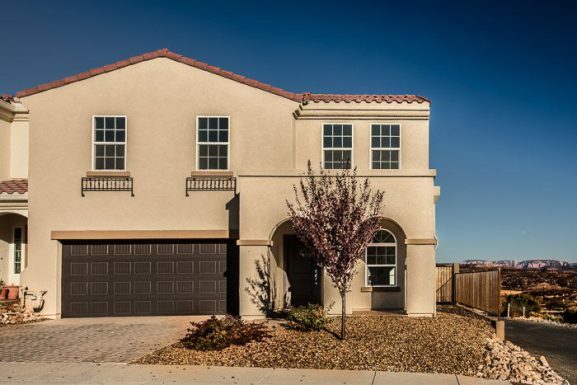 New Construction Clarkdale AZ – CLOSED – Last Work Day of 2017! 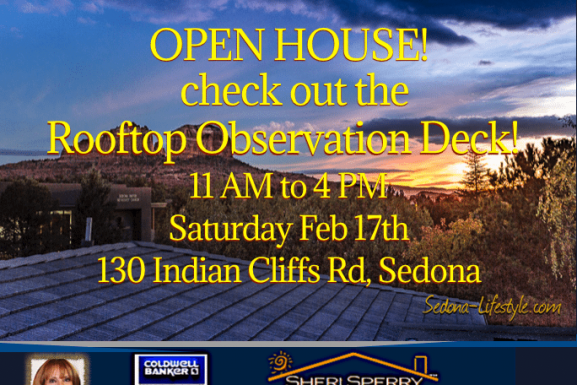 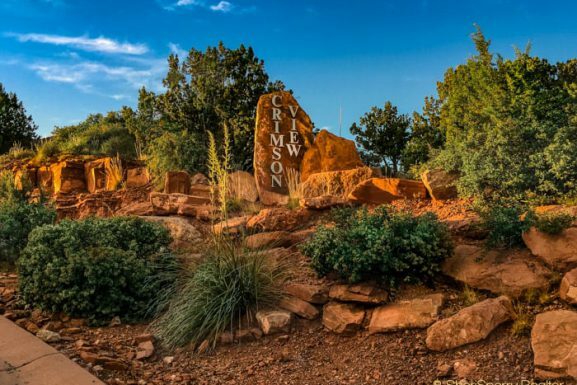 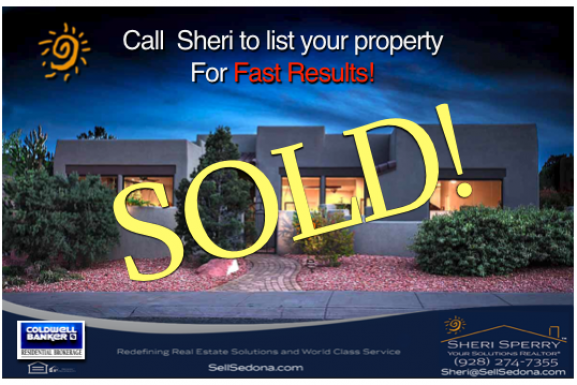 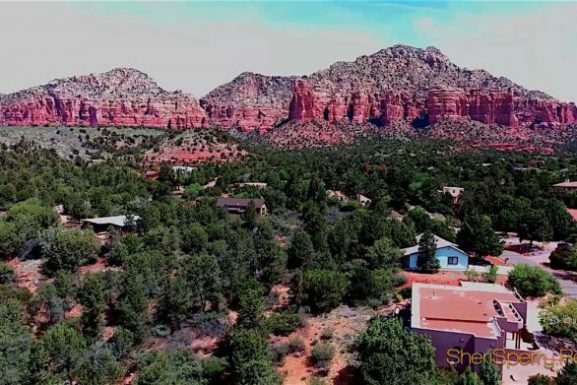 525 Sedona Vista Dr. Sedona AZ 86336 – In Contract!